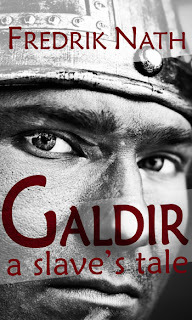 Galdir - A Slave's Tale, according ti the Yeovil Literary Prize 2011, is a 'highly commended' piece of literature. 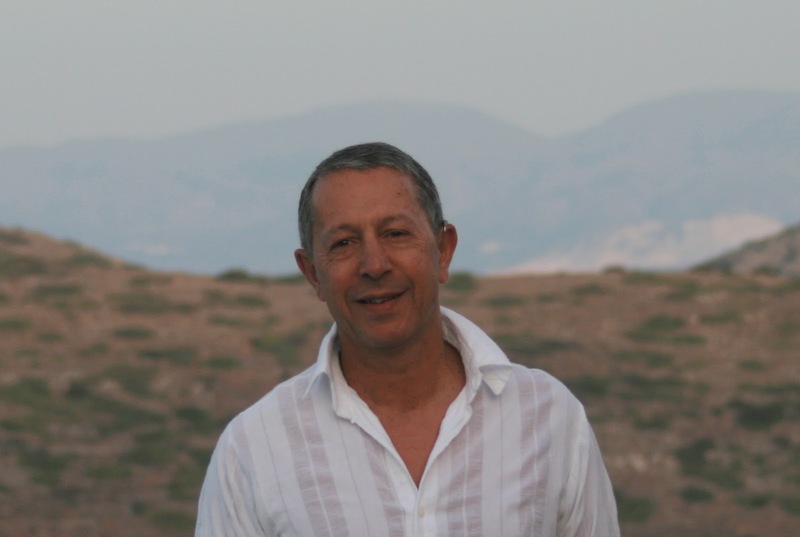 This masterpiece was written by Fred Nath, prolific novelist, blogger and neurosurgeon. When Sextus, a barbarian slave escapes Rome with a pocketful of gold and a knife, how could he even have dreamt of what the fates might have in store for him? A Roman slave with a serpent tattoo uncovers his true barbarian identity... A battle for power among Frankish warlords leads to a mass exodus across the Rhine... All the while, Marcus Aurelius' Roman army pushes further north, changing everything. These three events meet in a cataclysm that changes the course of history. In the background, the ageing witch Chlotsuintha predicts it all. Or is she the one pulling the strings to shape her people's future? Pursued by Roman soldiers for the murder of his master, Sextus enlists the help of a retired gladiator, and falls in love with the gladiator's niece. An invading German army drives them further north, where Sextus discovers his true birthright, and his real name - Galdir. He becomes caught up in a bitter feud as one of the heirs of a dead Frankish warlord; but the blood feud must be put aside when the Romans invade and besiege the Frankish capital. 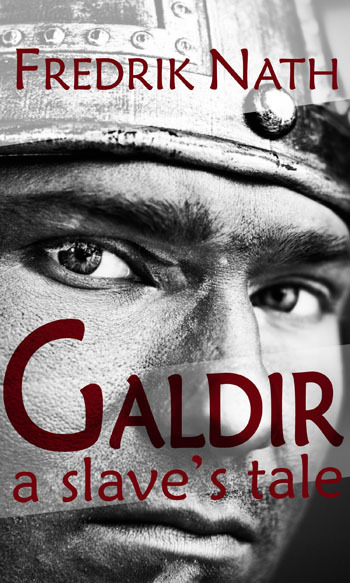 'Galdir' is enthralling Roman fiction - a tale of love, brutal battles and conflict, in which a mystical prophecy winds its way through an epic saga of struggle against Rome, and the consequences of resistance by the Frankish people, its Warlord and its witches. Anne's a published author, freelance writer and experienced editor. She's just signed her second publishing contract this year with 2 separate publishing houses. You can see her available books in the side panel on the right. Sounds very intriguing, and a great story!